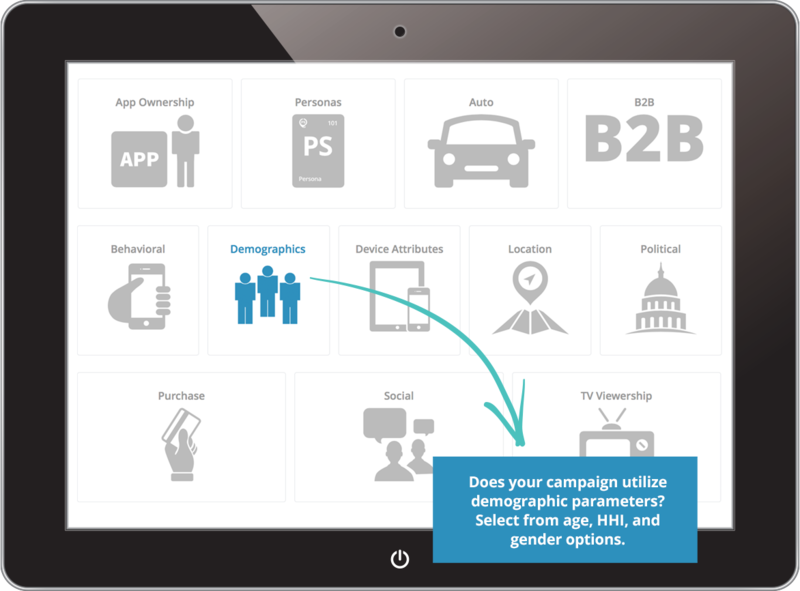 Identify unique characteristics of your chosen data sets, using inputs from app ownership to demographic trends. Define your targetable audience with accuracy and speed via the Marketplace. Create deterministic audiences and export for cross-device activation. Use PushSpring data, available via the distribution partner of your choice, to reach highly curated audiences. 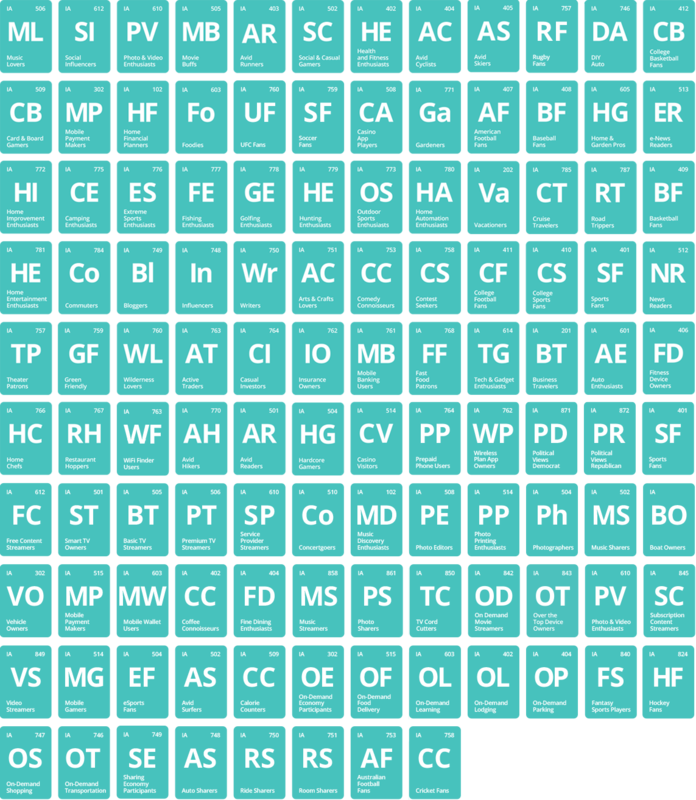 Choose the attributes, personas, and apps you'd like to make up your audience. Create and explore audiences in the Audience Composition tool and refine as needed, until your campaign criteria is met. Easily choose off the shelf audiences, or use the Advanced Builder to create more complex audiences to meet the specific needs of your campaign. Create an audience within minutes and export to the execution platform of your choice for targeting within hours. PushSpring data is actionable at scale and with speed. 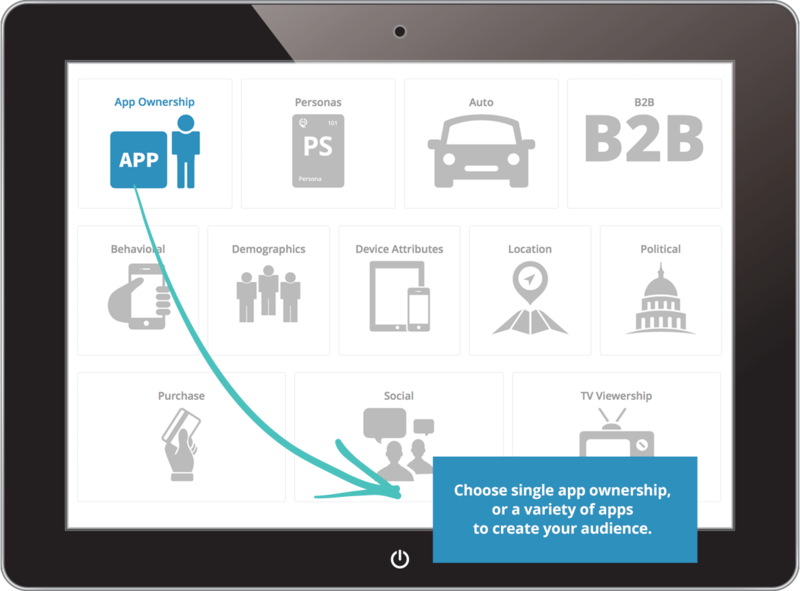 Activate PushSpring audiences via the execution partner of your choice. PushSpring's 250+ Personas are crafted using advanced machine learning techniques applied across billions of mobile device signals to classify users along dimensions of Life Stage, Interest & Activity, and Intent. 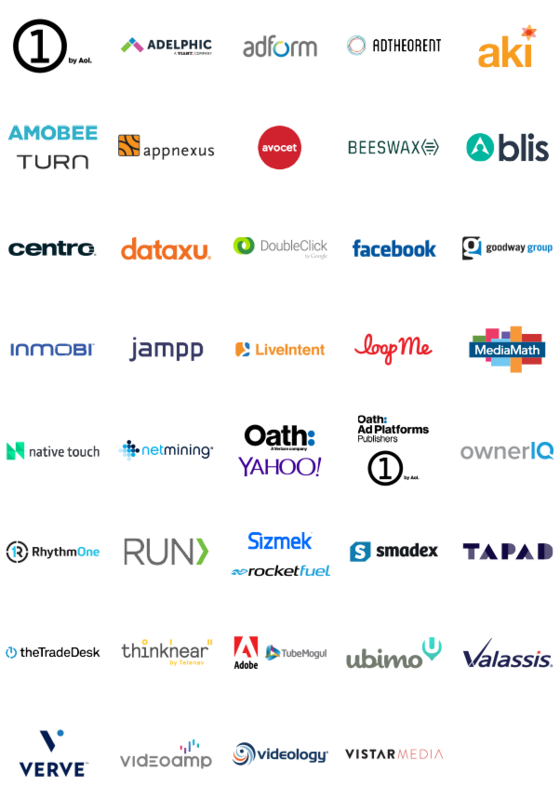 Access via the PushSpring Audience Console, or in market across the programmatic ecosystem. PushSpring Life Stage Personas are designed to capture characteristics, behaviors, and patterns that define key life events and situations for consumers. Marketers can leverage this data to tailor their products and services appropriately to their customer base and to more effectively target advertising that is relevant to their needs and current life stage. PushSpring Interest & Activity Personas provide marketers the most complete view of mobile consumer interests ever assembled. Sourced from apps and device signals and refined as those signals evolve, these Personas help marketers identify audience interest trends before they go mainstream. PushSpring Intent Personas are derived from observed mobile user behavior patterns across a variety of app and device signals that indicate definitive consumer intent for a product or service category. Because recency of intent-driving activity is a key indicator in our algorithms, Marketers can ensure they are messaging to users with current and pending needs for their products and services. Target users by types of apps they own, and count of apps per genre. Identify user affinity by app category, and drive efficient app install performance.